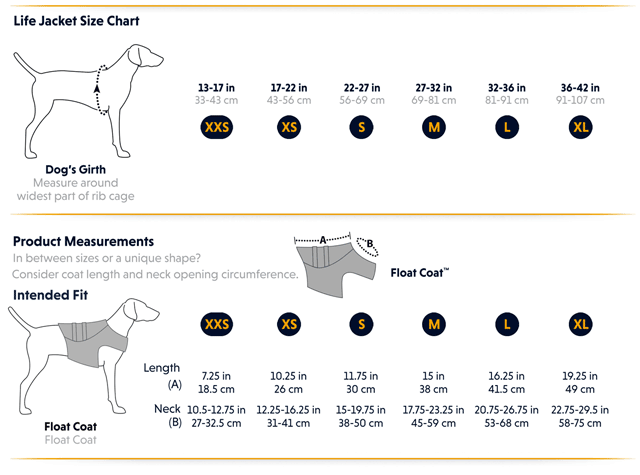 The Float Coat for dogs is perfect for supporting your dog in all types of water conditions, day or night, indoors or out. 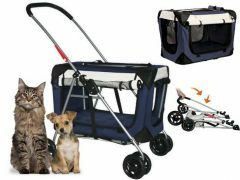 Purchase includes coupon for $5 Off Tripawds E-books! Swimming is some of the best physical therapy you can offer your three legged dog. 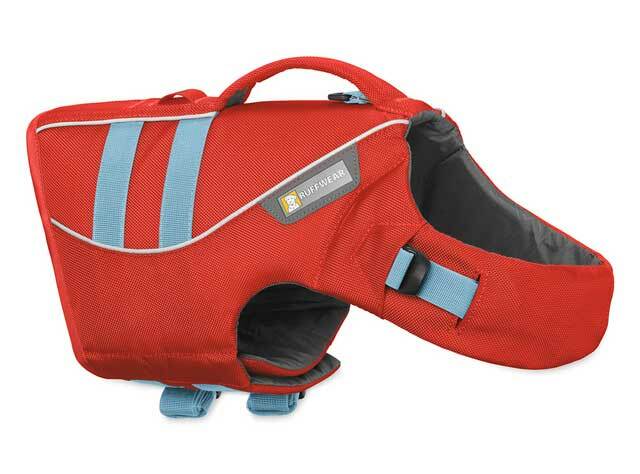 The Float Coat from Ruffwear ensures safety for your pup and peace of mind for yourself when taking to the water with your Tripawd, indoors at the rehab center or outside at the lake. 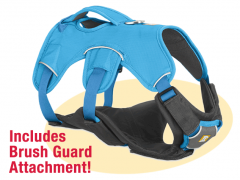 Help Tripawds swim farther and safer! 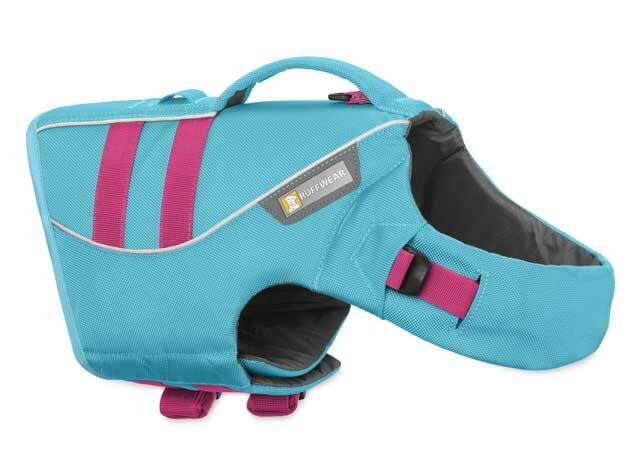 One of the biggest advantages of a Ruffwear Float Coat: strategically placed PVC-free buoyancy cells that support dogs in a natural horizontal swimming position, allowing them to go farther, longer, with less fatigue. 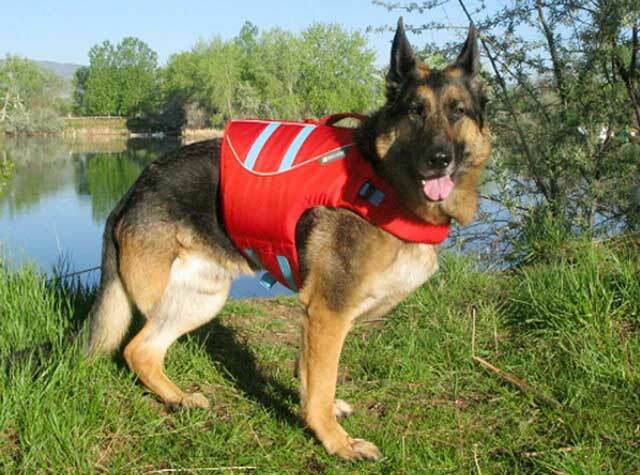 Many other canine life preservers do not include any buoyant material under the dog’s body, where it is needed most. 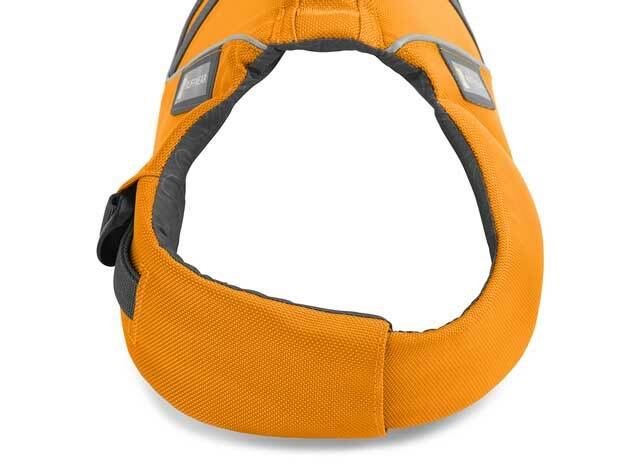 This performance fit of the Float Coat ensures the life jacket remains on your dog when needed most. 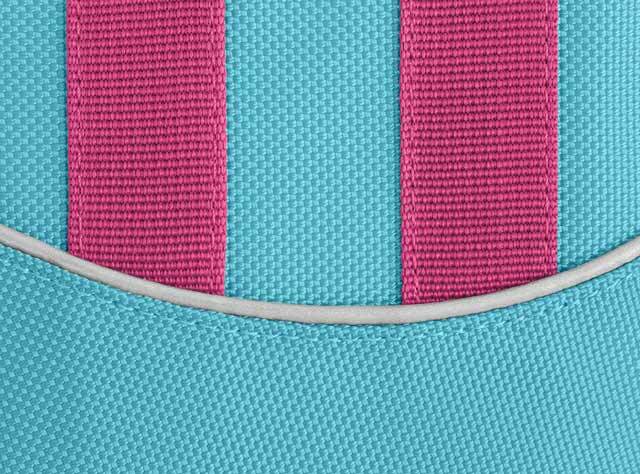 Please measure carefully! 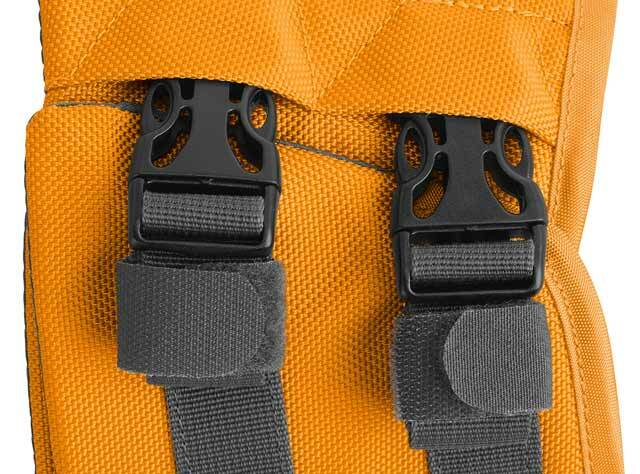 The correct size is determined by measuring the widest part around your dog’s rib cage (girth). 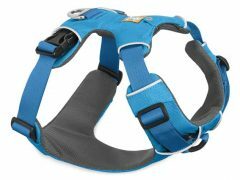 If your dog is in between sizes, Ruffwear suggests selecting the smaller size for an active performance fit. Measure dog’s girth standing up to determine best fit. 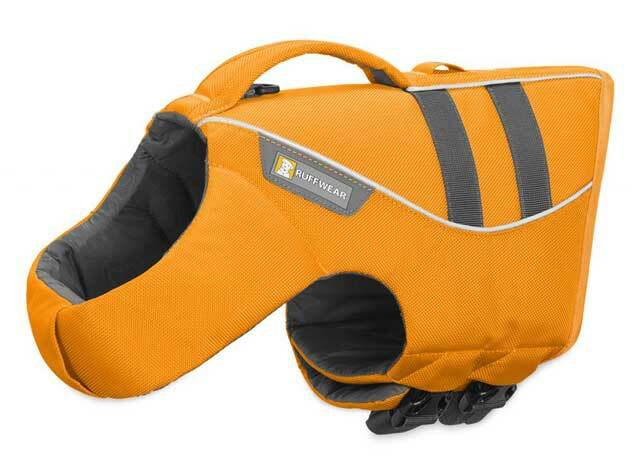 Be the first to review “Ruffwear Float Coat Life Vest” Click here to cancel reply.